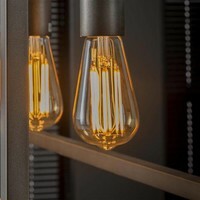 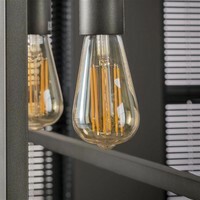 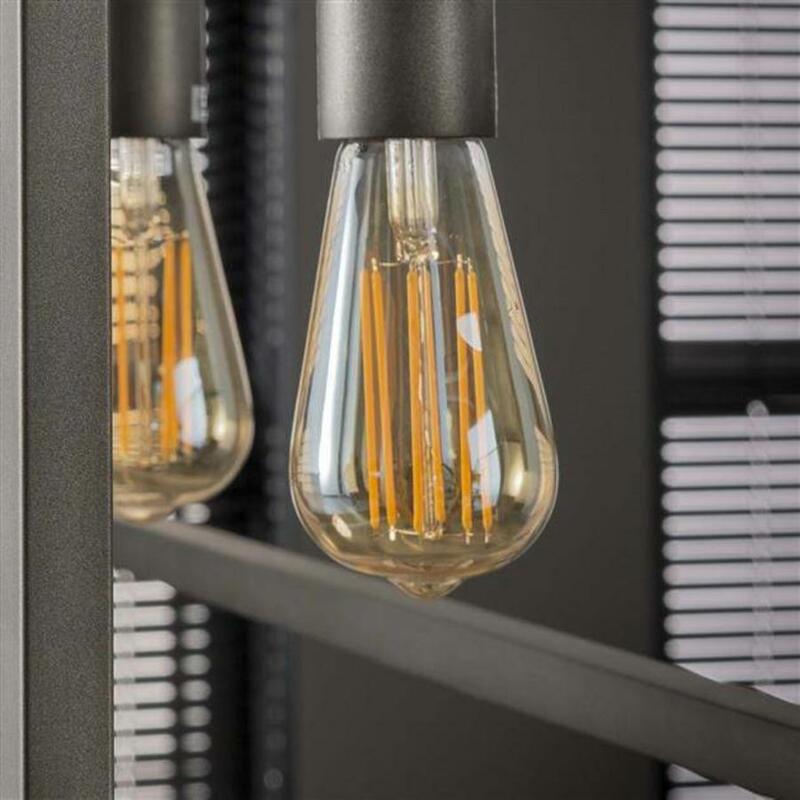 The Drop Light bulb LED is amber coloured in the shape of a drop. 2100K light colour gives an extra warm light. It is dimmable with a E27 fitting, 6 watt and 450 LM.